In the highly competitive app market, you can never have too much insight and information. Whether it’s enhancing your understanding of the market or getting a mock review of your app pre-launch our expert team of journalists, analysts and consultants can help. Our mock review service gives you a rare insight into how critics and players view your game ahead of release. Typically this takes the form of a 400-600 word impartial review, written like a regular review but used for internal purposes only and not published. This is a great low cost option for getting a heads up on any issues your app may have before release and the sort of points that are likely to be raised, so you can adapt your PR accordingly. The review will be carried out by an expert editorial reviewer from the Steel Media team. 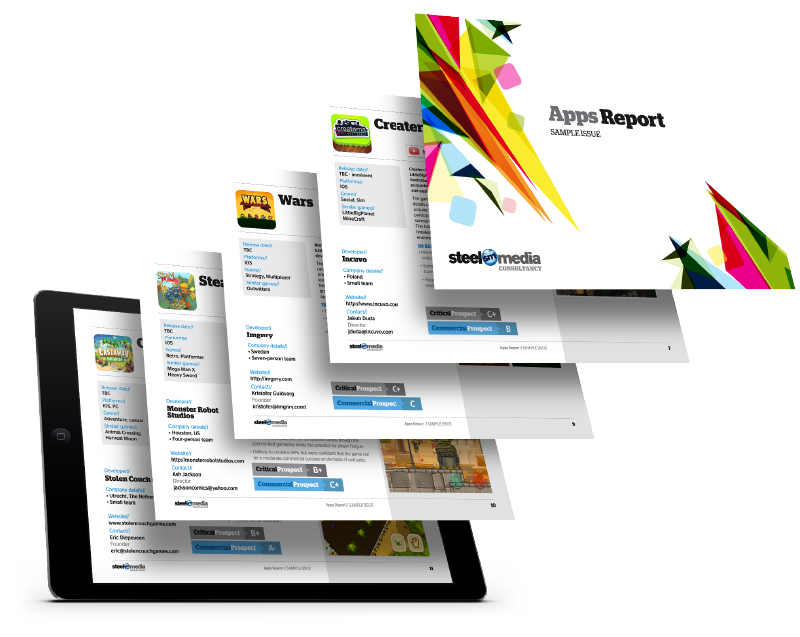 Our App Report is a much more detailed look at your app. We look in depth at what works and doesn’t in your game, compare your app to the leading titles in the genre, rate the app on each technical category with a number of different viewpoints (Including gameplay, UI, graphics, monetisation) and create a list of recommendations to improve the app before release. 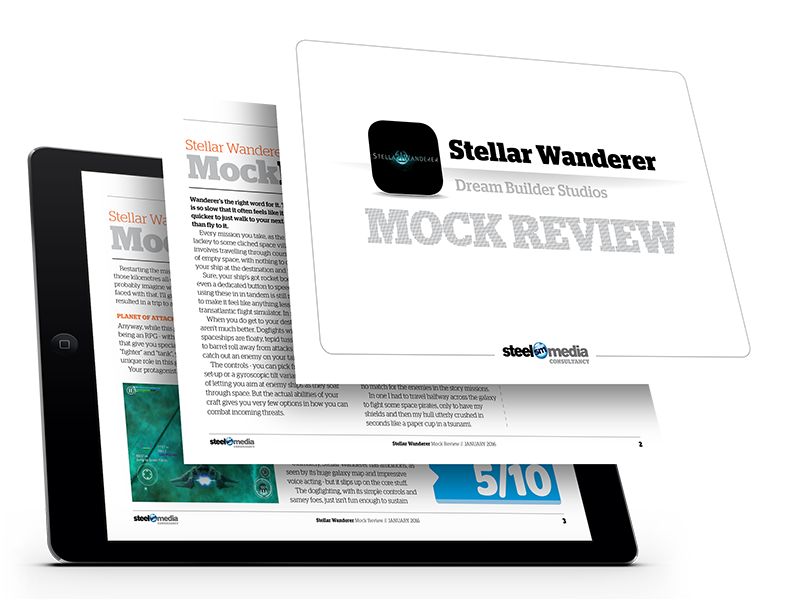 We also include a mock review of your app as part of this package. 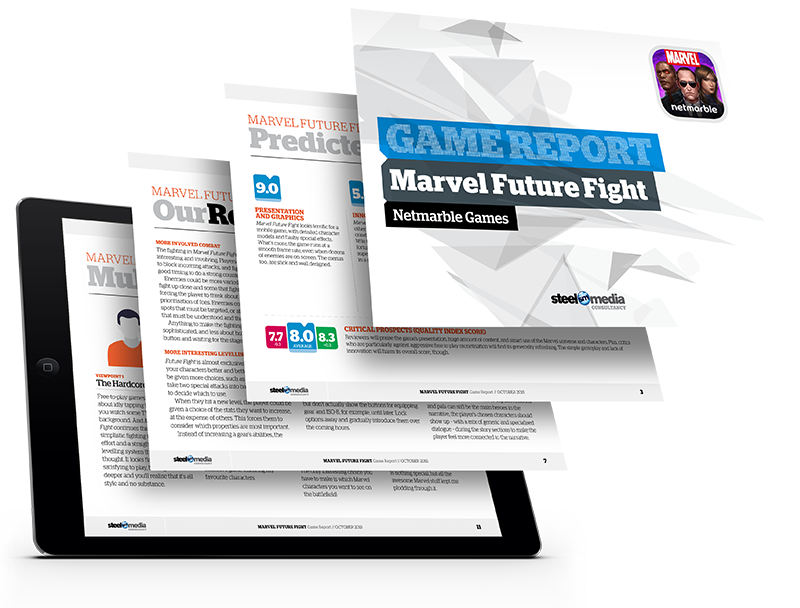 The report is typically 12-14 pages and designed to help polish your app pre-release, although we can apply the same methodology to new game updates. If you have a more specific b2b focus, whether it’s reaching out to developers or publisher partners, looking for industry insight in a particular area or a workshop for your team, it’s likely that we have a service that can help. 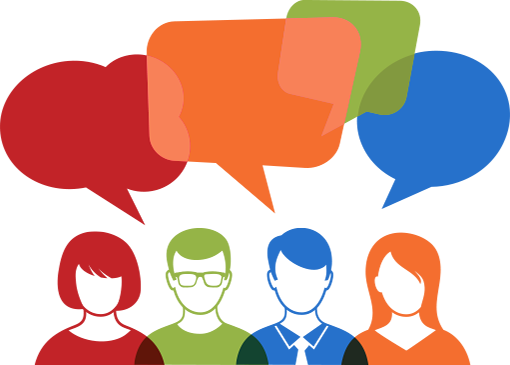 GameFinder, DevFinder and PubFinder – If you’re a publisher looking for a specific type of game or developer to invest in, or a developer looking for a publisher or investment, we can search our databases and the market to find suitable matches. Workshops and mentoring – Our network of industry experts are available to provide focused in-house workshops to help educate and improve your team. Whilst expert opinions are obviously valuable, sometimes there’s no substitute for direct feedback from players hands-on with your game. We can provide a range of focus group services varying in size and scale from qualitative and quantitive surveys from 10-100 players through to AMA (Ask Me Anything) sessions where you can engage directly, asking western players for their perspective. We can create player groups of different sizes (i.e. focusing exclusivley on fans of a genre, players of a specific age group or a more general mix).